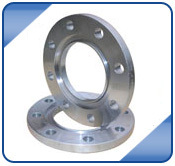 Kamlesh Metal sources its flanges from an accredited international supplier, which produces Alloy Steel Astm A182 F22 pipe flanges to global standards. 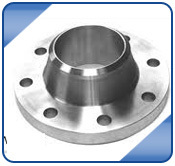 We are able to supply both stainless steel and Alloy Steel Astm A182 F22 flanges in all sizes ex-mill to service projects both in Indian and for export to other parts of the world. 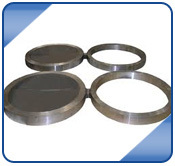 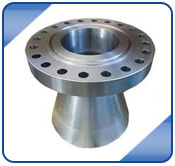 We have developed these high quality and very strong Alloy Steel Astm A182 F22 flanges for the Oil Gas Flanges and Power Plant industry as an alternative to the Chinese type which are not available anymore in India. 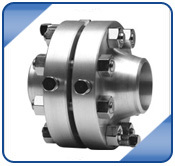 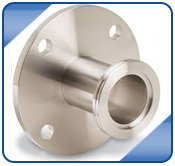 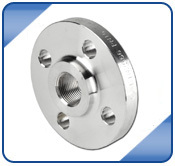 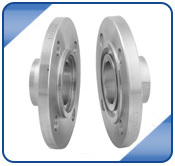 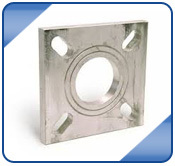 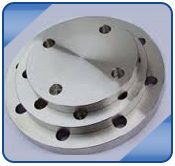 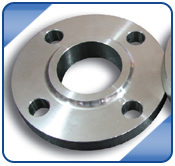 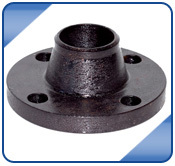 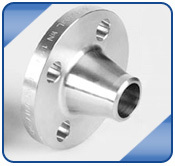 Our Alloy Steel Astm A182 F22 flanges are designed for pipework from 40 mm - 1 000 mm nominal bore. 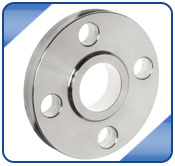 Custom size flanges available! 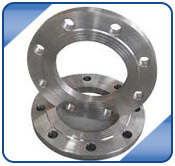 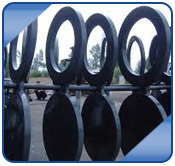 ASTM A182 F22 WNRF Flanges Price List in India, Alloy Steel F22 Industrial Flanges Manufacturers in India, Alloy Steel F22 RTJ Flange Exporter, Stockholder Of ASME SA182M Alloy Steel F22 Class 300 Flange, Alloy Steel Grade F22 Flat Flange Stockist / Wholesaler, ASTM A182 F22 Alloy Steel EN 1092-1 Flanges Traders. 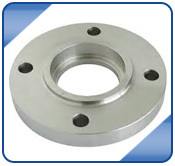 Alloy Steel ASTM A182 F22 Threaded Flanges, Alloy Steel 5Cr-1/2Mo Socket Weld Flanges, F22 Alloy Steel Lapped joint Flanges, ANSI B16.5, ANSI B16.47, B16.48, BS4504, BS10 Table D, Table E, DIN Standard Flanges, BS 10, EN-1092 Alloy Steel F22 Forged Flanges, Manufacturer Of A182 F22 Chrome Moly Plate Flange in Mumbai, India. 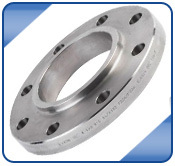 We have exported Pipe flanges to over 60 countries including UAE United Arab Emirates, UK, Iran, Iraq, Qatar, Bahrain, Oman, Yemen, Lebanon, Jordan, Saudi Arabia, Malaysia, Indonesia, Singapore, Australia, New Zealand, USA, Canada, Mexico, Brazil, Netherlands, Germany, Italy, Spain, Serbia, Kuwait, Peru, Nigeria, Poland, South Africa, Denmark, Turkey, Egypt, Venezuela, Madagascar, Angola , Sri Lanka, United States, South Korea, South Africa, Abu Dhabi, Calgary, Doha, Houston, Dubai, Perth, Brisbane, Dallas, Seoul & we are a major Pipe Flange Exporters & Suppliers in Below Countries.